one of the five rarest King Records releases. Freddie King, James Brown, the Stanley Brothers all were on King records. 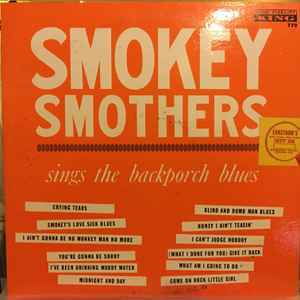 the RAREST King Records release is "Gatemouth Moore sings the blues"